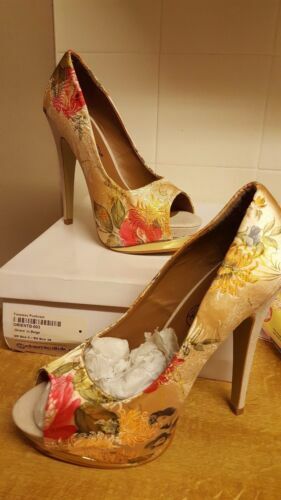 Fabulous heels,UK 6.5, EU 40, with platforms. 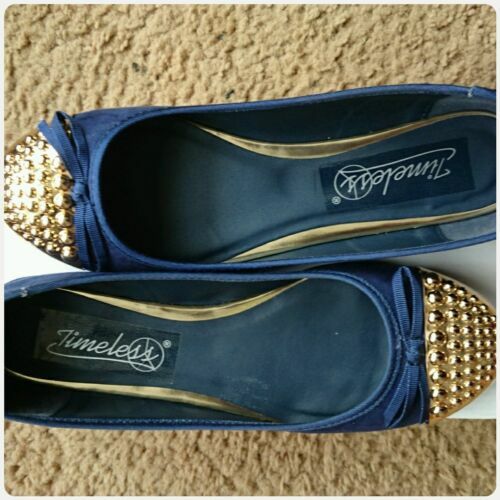 Diamante studded heels 5.5" high. 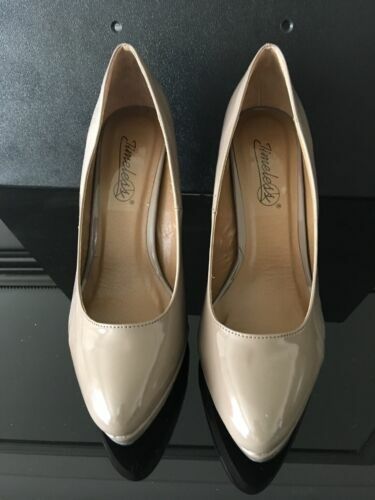 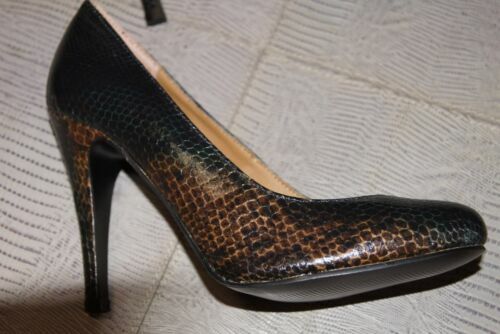 Timeless ladies shoes size UK 4. 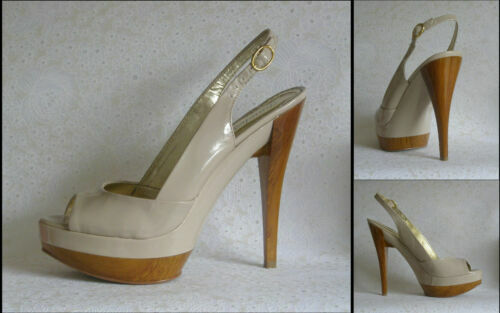 Timeless ladies shoes size 5,but will suit a sz 4 U K.